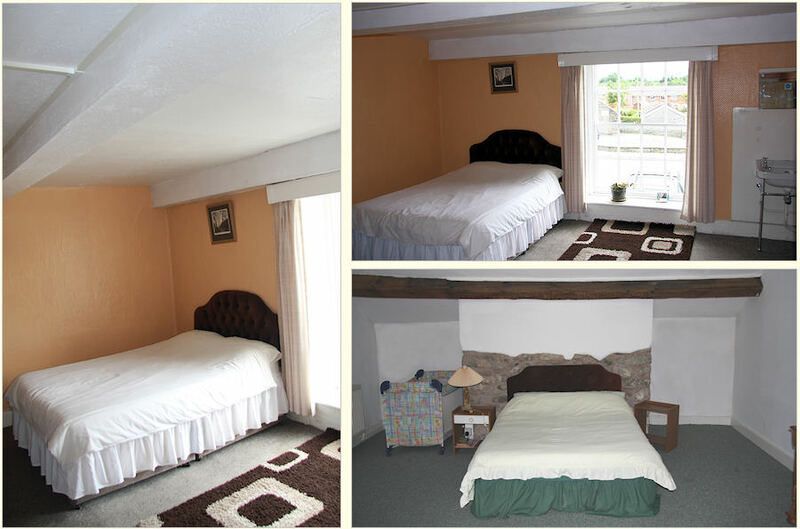 We have a total of 6 Bed and Breakfast rooms available with differing bed configurations, Doubles, Twins, Double and single all with TV and tea and coffee making facilities not forgetting a great breakfast to set you on your way. Cots are also available and dogs are welcome. To make a reservation please call us on 01650 521431 or email us.